We can’t seem to get enough of all the amazing linen in the shop right now. We have the Louet Euroflax Linen, and the Fibra Natura Linen. Both amazing yarns, in fantastic colours. 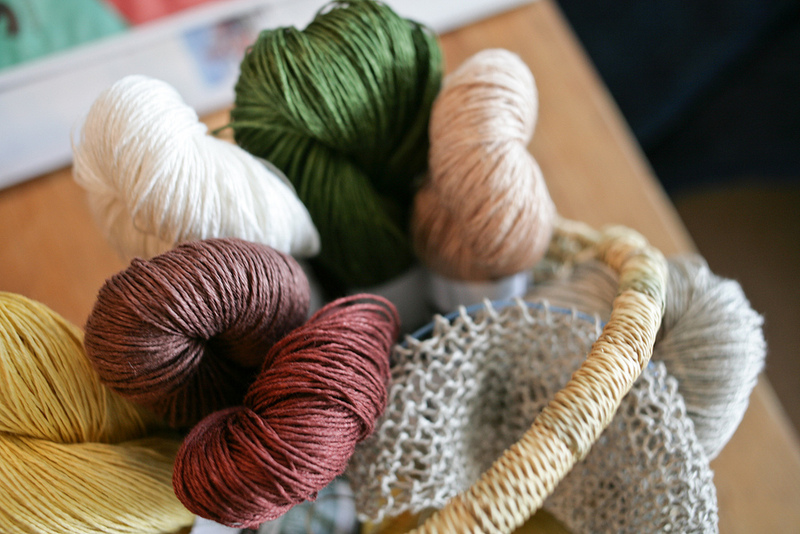 Knitting with linen is such a treat and so perfect for the season we are in. We also really love the newest pattern designed by Sylvia. The Saltwater Shawl. It is a fantastic shawl and a great summer project and accessory. Stop by the shop and check out the one we have on display and pick up some linen and cast on your own!